The ambiguity of memory, fragments of lost worlds, traces reconstructed from old photographs are the subject of Berlin-based painter Gregor Cürten. Schirmer/Mosel. 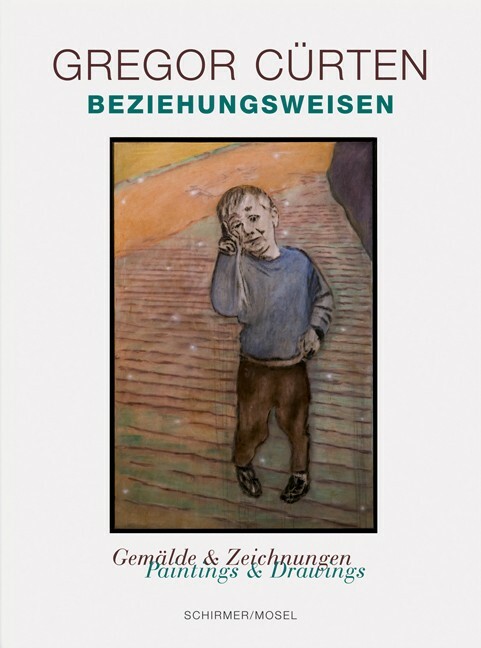 With texts by Ralf F. Hartmann, Kornelia Koepsell, Angelika Leik, Rosa von der Schulenburg, Gisela von Wysocki and Hans Zitko. 102 colour plates, 156 pages, 17 x 22.5 cm, hardcover with jacket. English/German edition.